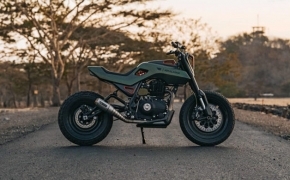 Design: The Design of the Royal Enfield is traditional adventure spec type but the overall "fit and finish" of the parts is not up to the mark. 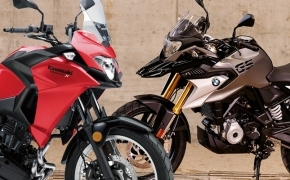 The nuts and bolts tend to loosen up after rough riding and the footpegs are very much prone to damage. 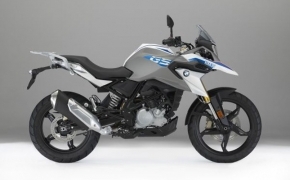 BMW G310 GS is basically a road bike which is playing dress up as an adventure one. 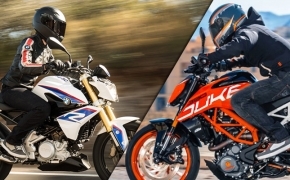 The whole design of the chassis, suspensions and seating position is identical to G310 R. The suspensions have an increased amount of travel, but the difference ends there. 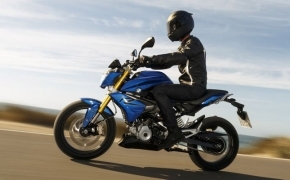 The wider tank makes it difficult to stand up while riding and the softer suspension is expected to reduce the feel from tyres. 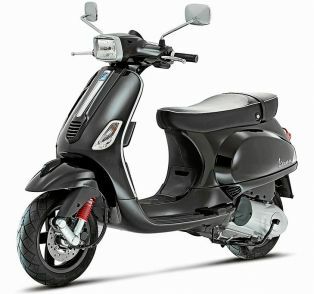 The bike also has Alloy wheels instead of the traditional spoke ones, so you can’t jump over small dunes. 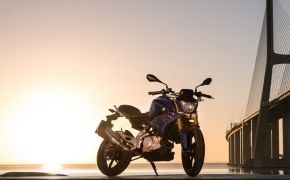 Engine: Without diving into the numbers let’s understand the basic nature of the motor. 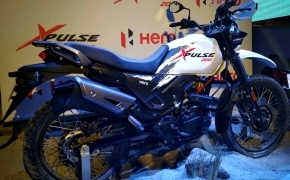 Himalayan has a bigger engine and produces more torque in the first half of the rev range, the engine runs out of the steam after 5000 RPM and vibrates after 110 km/h. 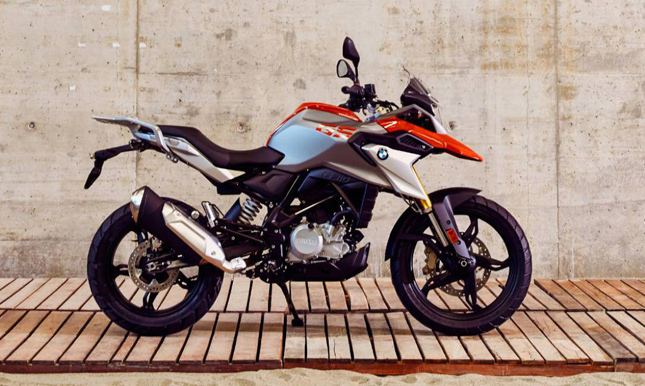 The BMW G310 GS has a smaller engine which makes less grunt in the low down because of taller gear ratios and higher peak torque. 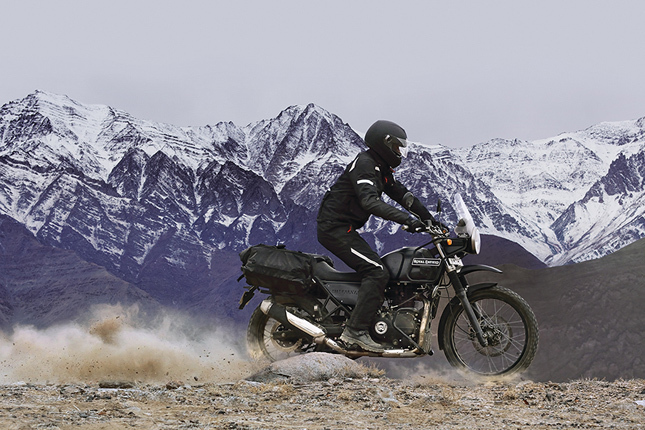 It, however, can rev much more than the Long stroke engine of Royal Enfield. 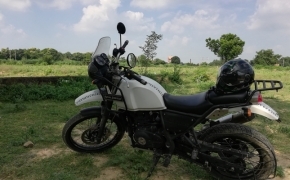 Features: Royal Enfield Himalayan lacks a digital screen and due to spoke wheels, it also lacks tubeless tyres. 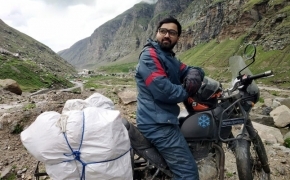 There is no ABS available in the Indian model and the Royal Enfield service network is infamous for expensive poor after sales support. 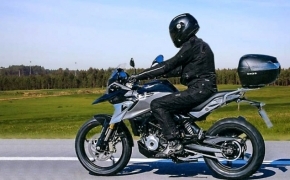 BMW G310 GS lacks a center stand and split seats set up. 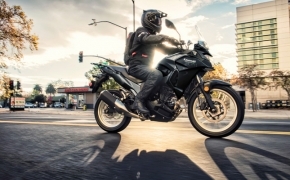 There is no place on the bike for side mounting bags. 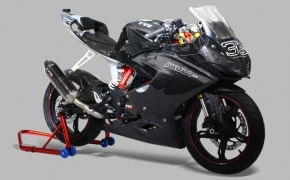 On the fairing, there are a lot of parts which are prone to damage. 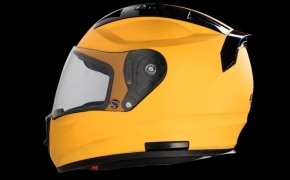 The fuel tank, despite being large in size can only hold 11 liters of fuel. 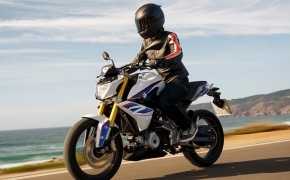 Thus, the entry level bike from BMW only has a range of around 300 kilometers. 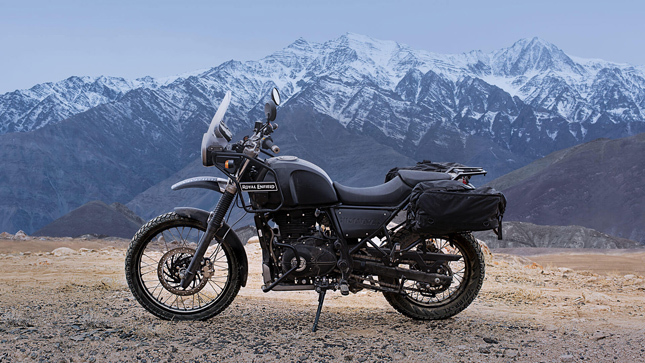 Value for money: Royal Enfield delivers on their promise of affordable adventure bike but the not so good build quality and unreliability of the service network are big drawbacks. 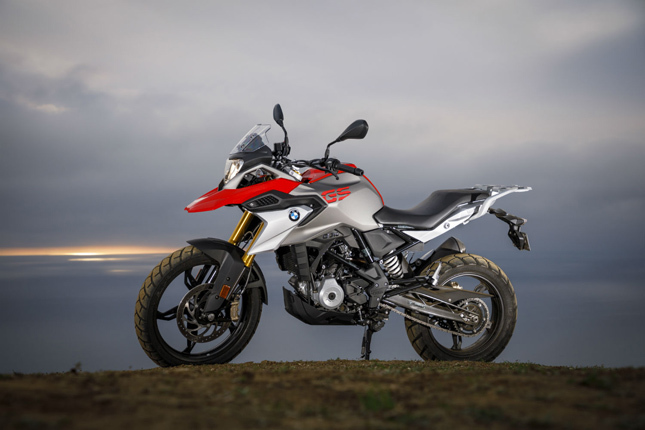 BMW will offer their adventure bike, the G310 GS, at a price of around Rs 3 lakh (ex-showroom) but their main problem is that the bike is 70% build for the pavment and only 30% for the dirt. 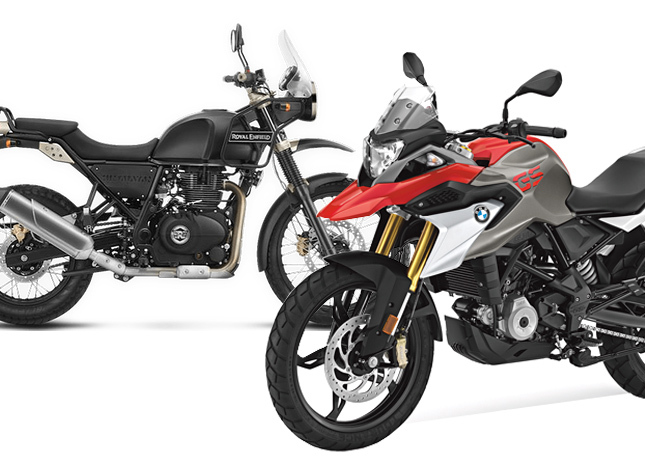 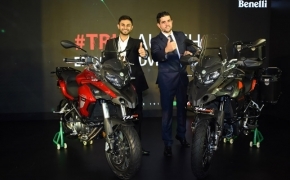 We will test ride the BMW G310 GS as soon as it gets launched in India, so stay tuned for more.